With the popularity of desktop virtualization expanding, people have been confusing its functionality with server virtualization. While the two share some of the same features, they serve different functions. Desktop virtualization and server virtualization both enhance security, save costs (when used efficiently), and are centrally controlled. Knowing the major differences between the two can help a company figure out which one is right for them, or if they can properly utilize both. 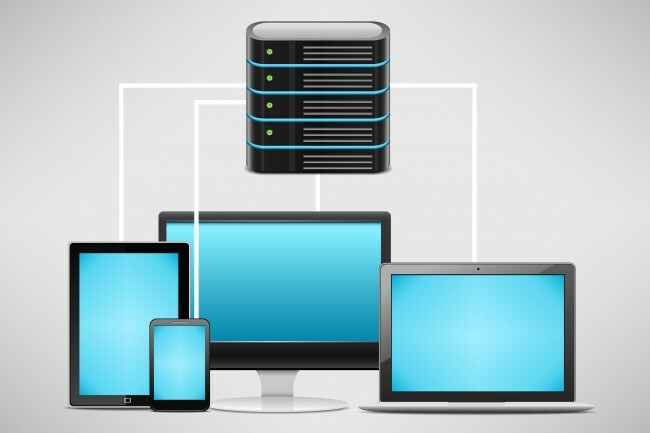 Desktop virtualization separates the software from the physical thin client device. This enables users to access applications and data over different devices and remotely, if they cannot make it into the office. If a device is lost or stolen, IT has the ability to remotely erase any company data from the device. Desktop virtualization will give employees flexibility within their work day. With all of the software and applications not solely stored on a single device, disaster recovery is another major benefit of desktop virtualization. Server virtualization divides a physical server into separate, smaller virtual servers. This helps maximize a company’s resources. Day to day production will run smoother by virtually storing a server, up-time will be increased, and it will be easier to recover from sudden server outages. This will improve server utilization and can even reduce the number of servers a company needs to use to run their programs. With fewer servers, costs are reduced in server maintenance along with power and cooling costs. Server virtualization does not add any additional load to the network; desktop virtualization operates entirely on the network, which can slow down production speeds. Desktop virtualization requires a company to make more changes in their IT resources. To properly enable desktop virtualization it will affect the data center, network and transmission protocol. Server virtualization only requires changes to be made to the server. Both desktop virtualization and server virtualization can help cut costs while making data easily available to employees. If a company is considering desktop virtualization or server virtualization they must fully understand the difference between the two. For a smooth transition a company must plan out their move to desktop virtualization, server virtualization or both.